Nikki and I made the B Final in the 500m K2. We had a better start than we had been having all weekend, and had an ok race. There were 3 false starts, and the starter guy was being so irratating and speaking so slowly. There was a hectic headwind, and everyone kept getting blown backwards, hence all the false starts. We are now back in Csepel (Budapest). We had a great session in the K4 this afternoon, trying some new drills with Robbie. This morning Bridge and I hopped in the K2. 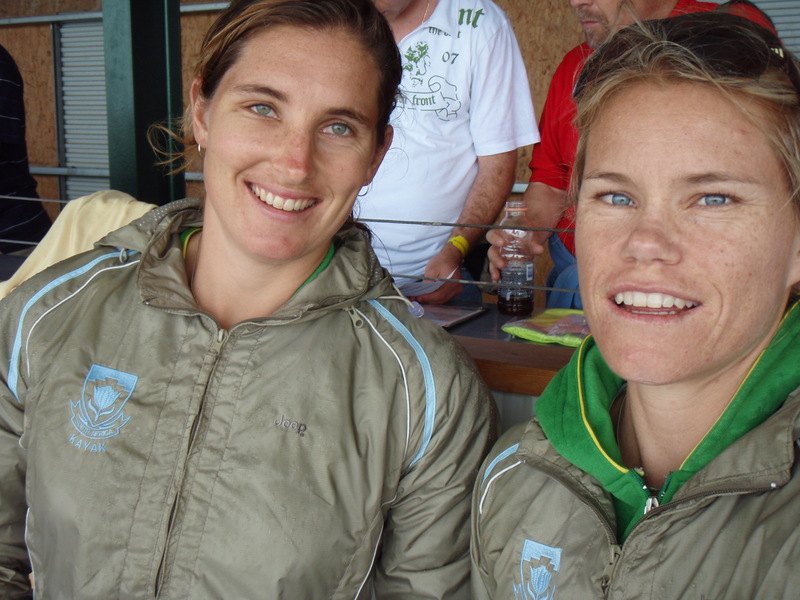 With Jen winning the trial for the Women’s K1 berth for the Games on the weekend (in a super close race-2 South Africans in a World Cup A Final…wow!! ), it leaves Brdige to race the K2. The boat felt really good, and I’m looking forward to racing the World Cup in Germany with her this weekend. Nikki’s eye/face swelling came down on Saturday thankfully. I won’t post a picture of her… Or should I? All I can say is that these Hungarian bee’s have a mean bite! I am over my stomach bug, after a whole lot of wierd Hungarian medication… I am eating again, and am feeling much stronger. 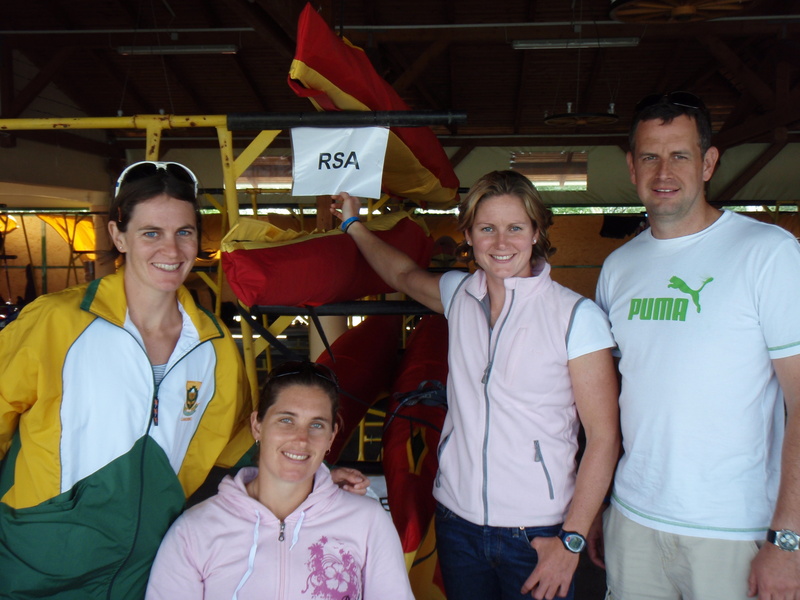 We leave for Germany early Wednesday morning, to race the second World Cup. It should be awesome! We love that course and have had some great results there in the past. It really helps when a place is familiar.